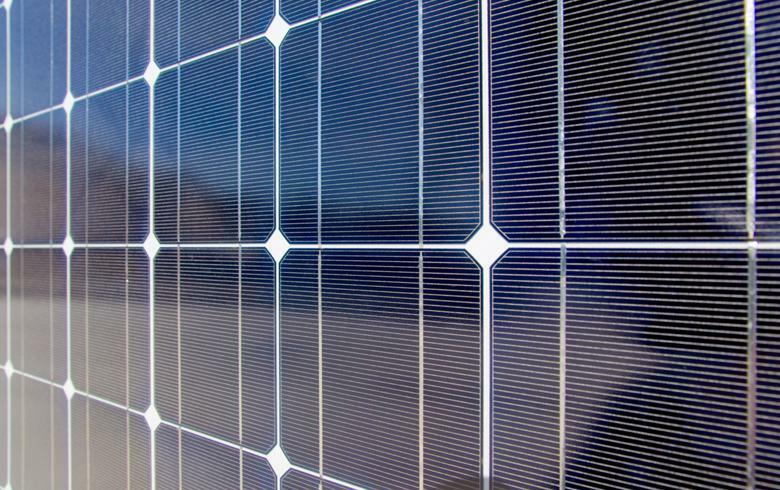 August 29 (Renewables Now) – Chinese solar module producer Risen Energy Co Ltd (SHE:300118) has opened an office in Vietnam as it aims to establish a footprint in the Southeast Asian market. The office is located in the country’s capital of Hanoi and was set up on August 24, the company said Tuesday. Risen Energy has been attracted by Vietnam’s plans to have 850 MW of photovoltaic (PV) power plants in operation by 2020 and 10 GW by 2030. It said it plans to invest in power stations and provide engineering, procurement and construction (EPC) services in the country. Under the initial roadmap, the Vietnamese office is looking to get involved in EPC projects totalling 150 MW during 2018 and to double the figure by 2019.